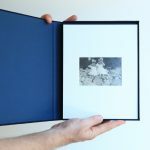 Working alongside Presentation House Gallery, Jonah Samson has brought together Another Happy Day: a 96 page publication documenting a selection of his growing collection of found photographs. 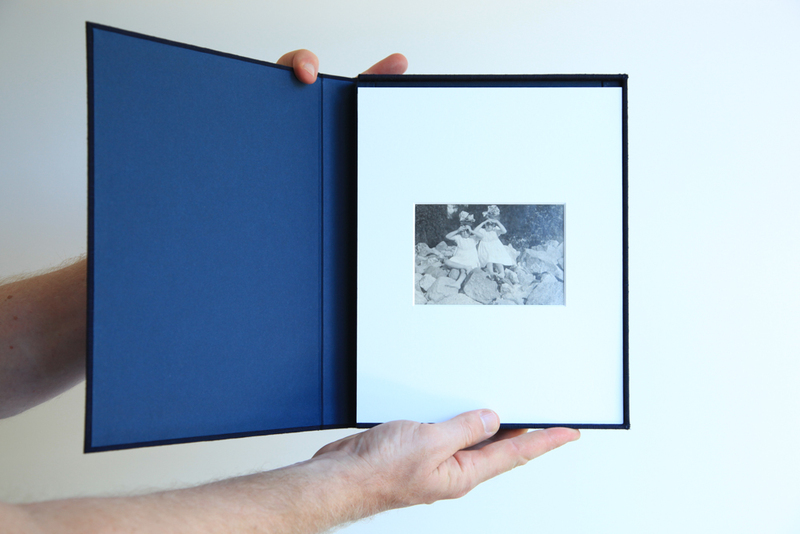 Each special edition includes a unique found photograph from Samson's collection and a signed book in a custom made linen box. Presentation House Gallery’s exhibition and book, selected from the collection of Canadian artist and art collector Jonah Samson, reveal the passions that drive personal art collections. It is an idiosyncratic assembly of snapshots, studio portraits and press photographs that reflects a dark sense of humour and attraction to the absurd. Primarily figurative, Samson’s collection reveals his interest in gesture, voyeurism and situations of conflict. Many of the images are unsettling and evoke a sense of tension or immanent violence. Samson attentively scans eBay in search of such images, sifting through a stream of millions of castoffs. He finds extraordinary moments buried within the prosaic, and is drawn to oddities captured in casual snapshots and in studio portraits that reveal more than their subjects realize or can control. The physical imperfections of the prints are amplified by camera mistakes, chemical imperfections and lens flares. Taken singly or together, the photographs in Another Happy Day reflect Samson’s fascination with the uncanny mysteries to be found in the commonplace. In the artist words: “the perfect picture for me is one that combines the magical, the disturbing, and the absurd.” Jonah Samson has been making art, writing and collecting for over a decade and currently lives on Cape Breton Island, Nova Scotia.